OIDC members meet every second Wednesday, quarterly (February, May, August, and November). Meetings are open to the public, so please attend if you have commercial business ideas or concerns for Oxford. 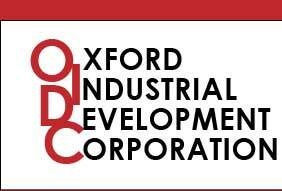 The mission of the OIDC is to help industrial, commercial and manufacturing facilities increase in Oxford, helping to create new jobs. By reducing unemployment it improves community prosperity.